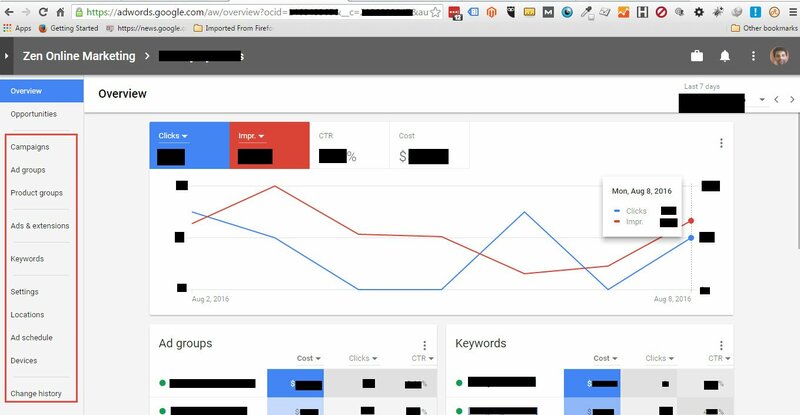 Last week we reported folks were seeing the new AdWords interface in the wild. Well it is not just a few advertisers seeing it, Google keeps on rolling it out to more and more advertisers. The shocker, we weren't expecting any roll out until next year. The Google AdWords team on Twitter said that it is rolling out to some users, slowly.